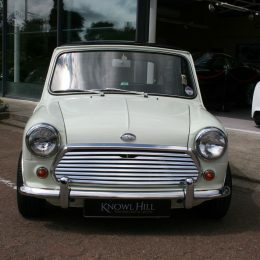 Knowl Hill Performance & Luxury has proved that as well as being the leading name in the luxury and supercar segments, it’s also a major player on the classic car market. 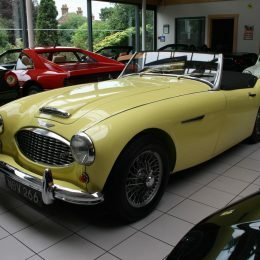 Lining up alongside the likes of the Aston Martin Vantage GT12, Lamborghini Aventador and BMW M4 GTS are some of the rarest and most desirable classic models ever made. 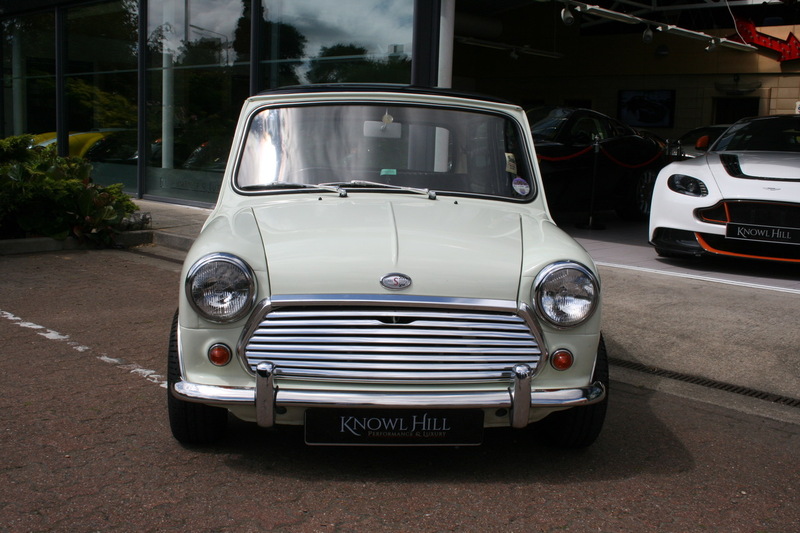 Knowl Hill is famed for its comprehensive line-up of upmarket and performance vehicles and the relaxed, fun atmosphere of its showroom, and it’s now proved that it has all bases covered on the lucrative classic used car market. 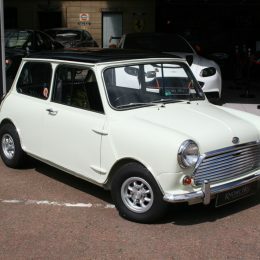 One of its prize assets for sale is an extremely rare Morris Mini Cooper S Mk11 1275 – one of the last models ever made by the British brand. 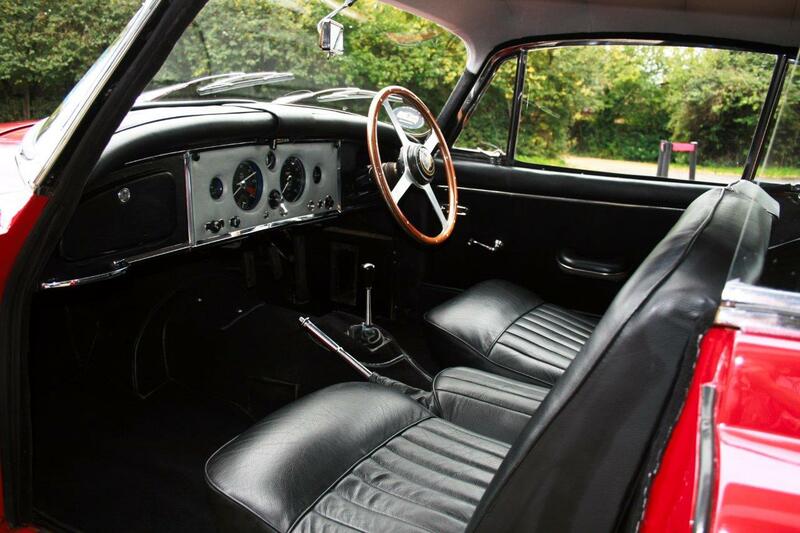 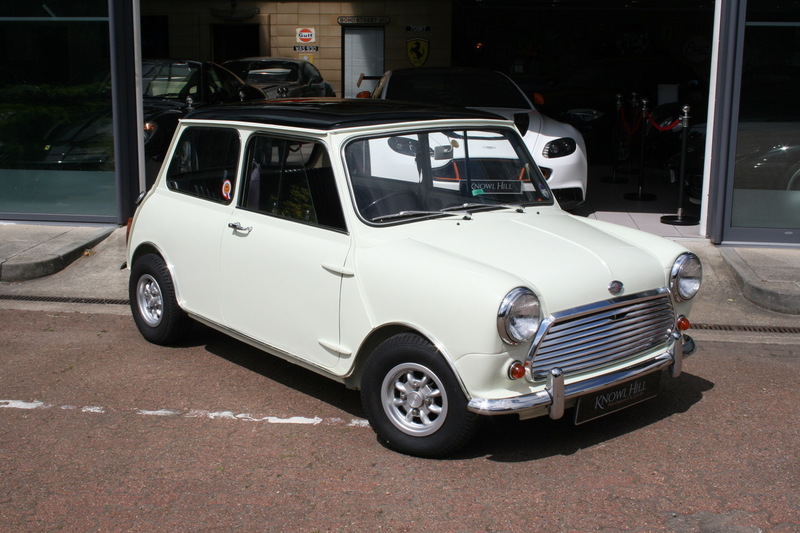 Restored back to its 1969 glory, the stunning Mini is finished in its original Snowberry White paint that contrasts beautifully with the black interior. 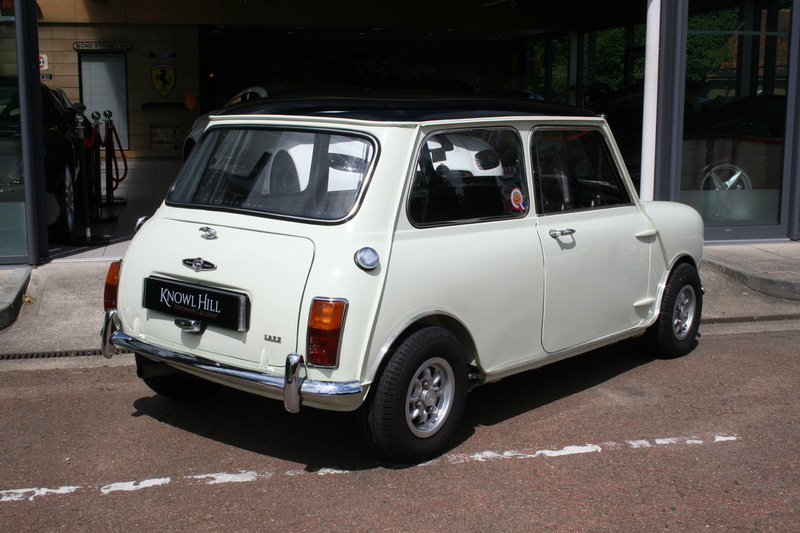 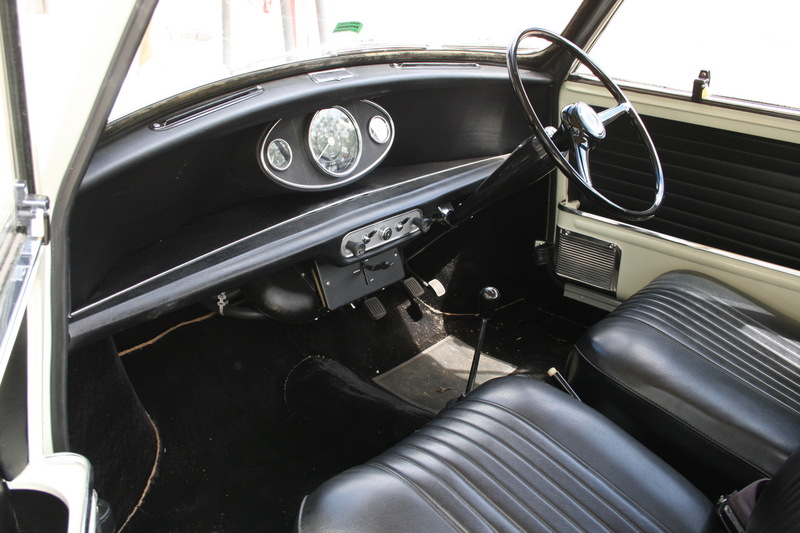 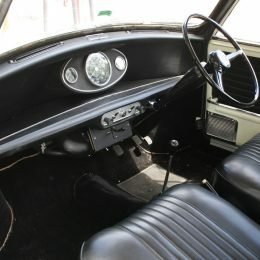 Not only is the Mini one of the last examples ever made, but Knowl Hill also has evidence to prove it’s been driven by Cooper co-founder John Cooper himself. 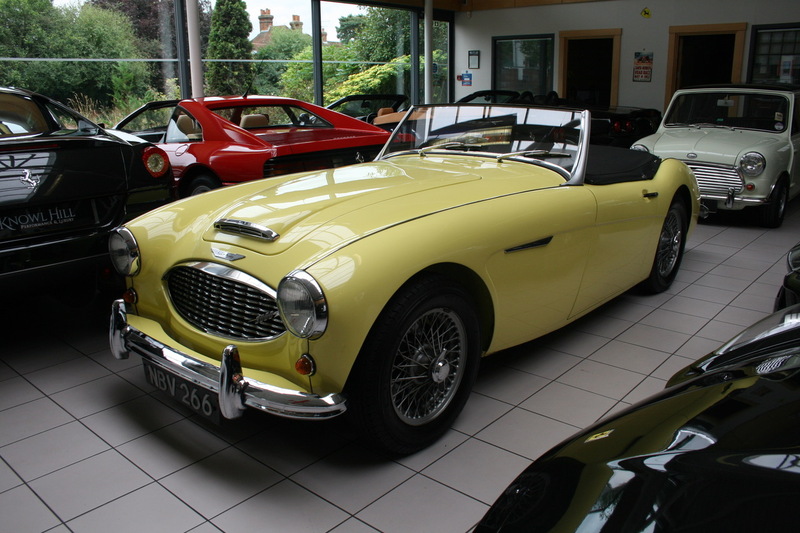 Plus, it also comes complete with the original handbook and a British Motor Industry Heritage Trust certificate. 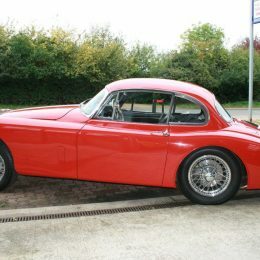 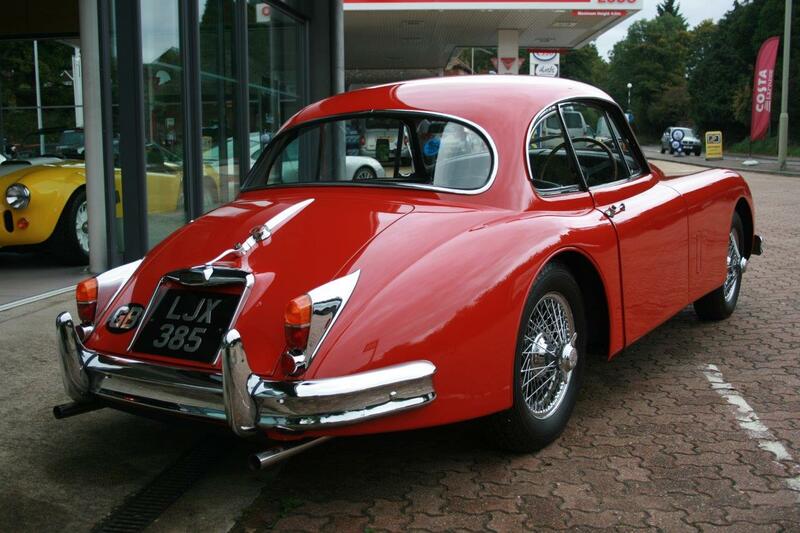 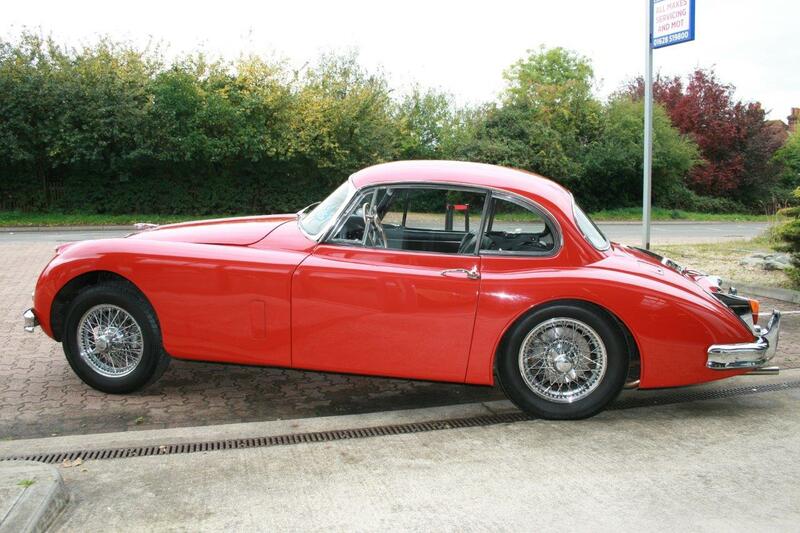 Alongside the Mini at Knowl Hill is the fabulous Jaguar XK 150 Fixed Head Coupe. 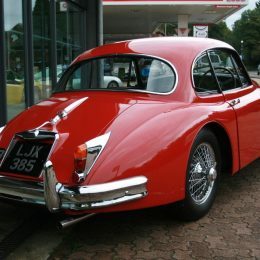 One of the British brand’s best ever creations, the XK 150 remains an automotive icon and Knowl Hill’s example is in pristine condition. 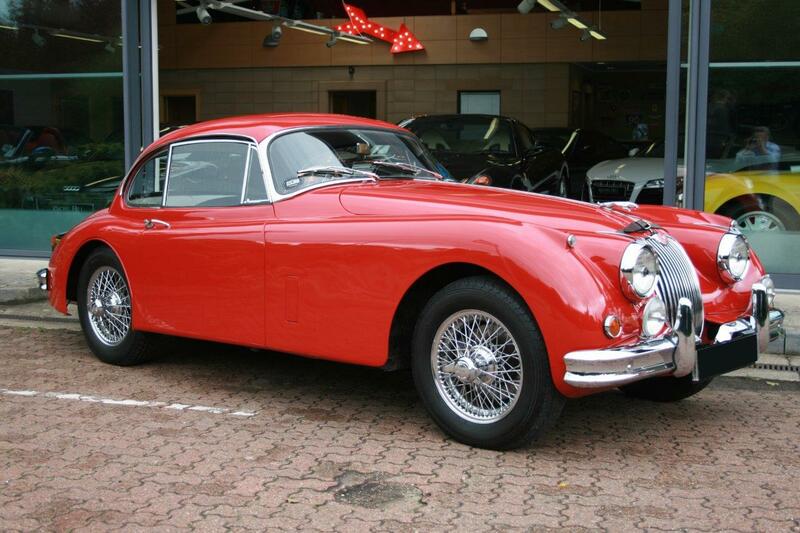 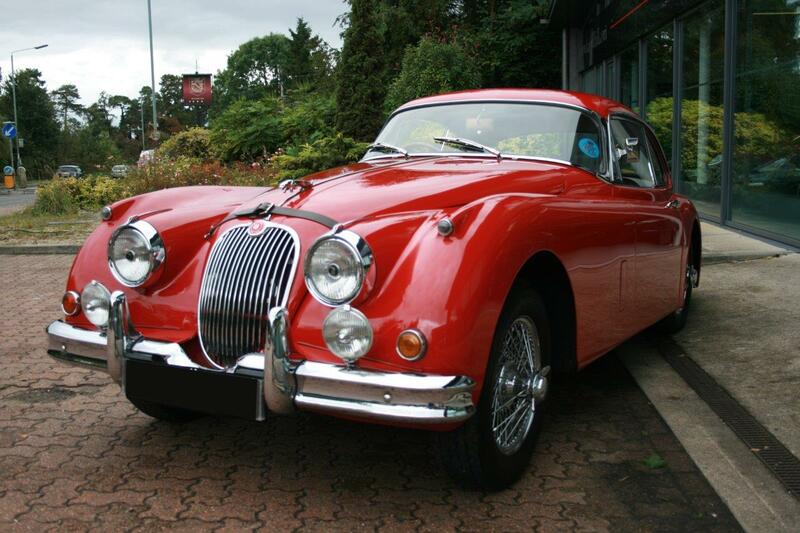 It was restored by a previous owner before touching down at the Berkshire dealership, with its Carmen Red paintwork looking just as stylish and sleek as it did back in 1959 when it first hit the road. 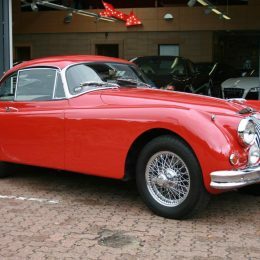 The same year the Jaguar XK 150 captured the imagination of the British public, Austin-Healey unveiled its most famous creation – the 3000. 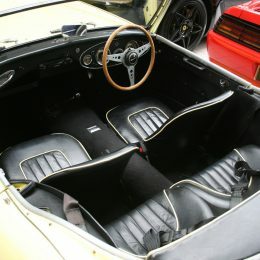 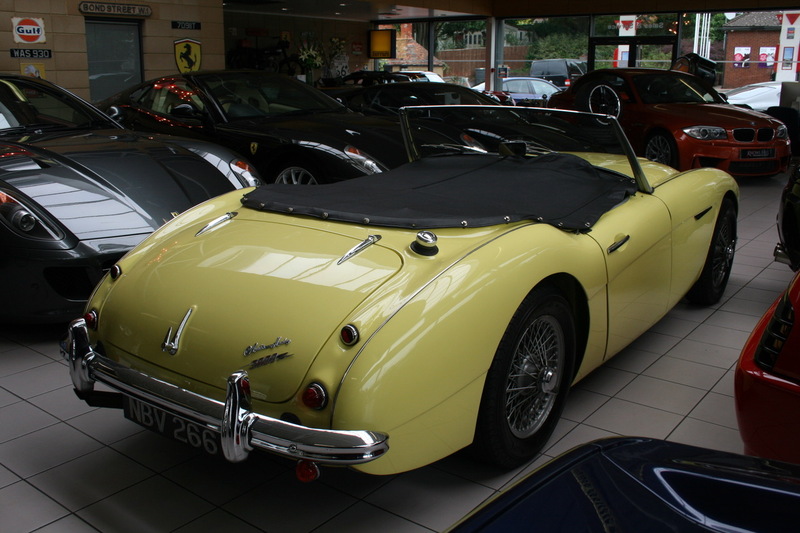 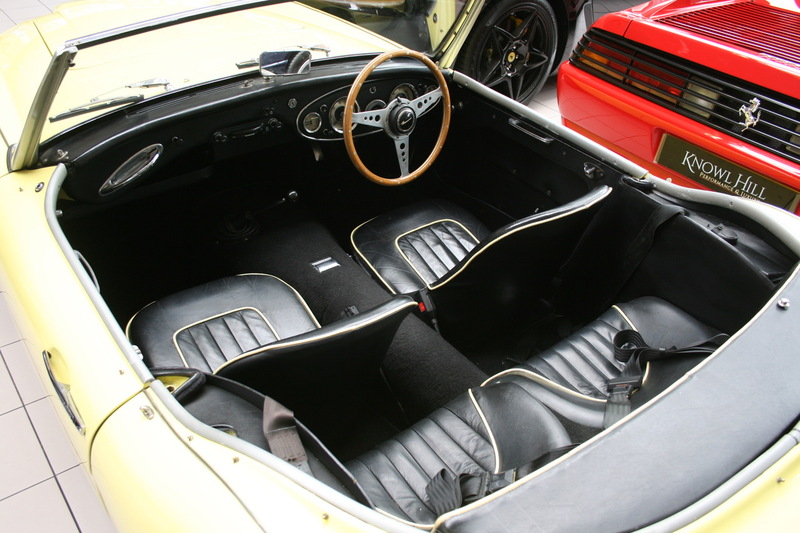 This roadster is one of Britain’s greatest ever sports car triumphs, with its graceful lines and smooth body still proving hugely desirable almost 60 years after it first sprung into the spotlight. 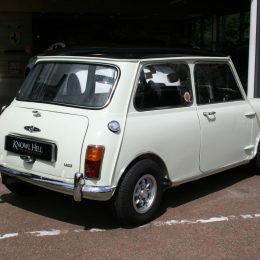 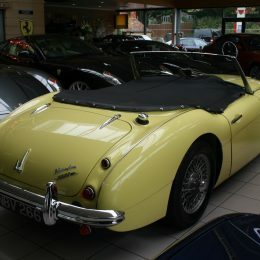 Knowl Hill’s 1960 Primrose Yellow example is in fantastic condition and never fails to start up, having been used extremely sparingly down the years. 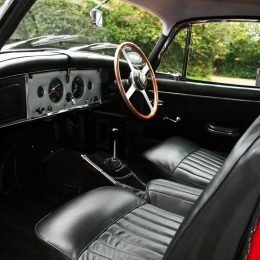 The 3000 has had just three previous owners and only 28,000 miles on the clock – a staggeringly low amount for a car that just begs to be driven. 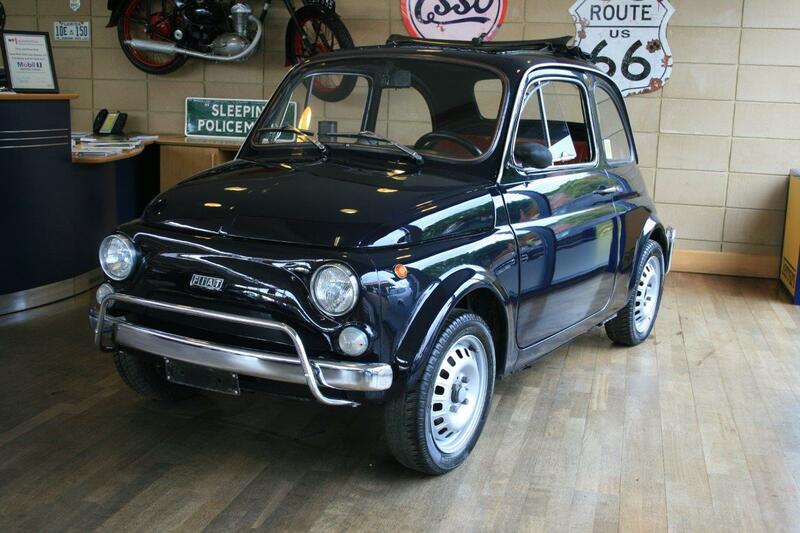 Another model with a remarkable low total on the clock is Knowl Hill’s Fiat 500L 110 F Berlina, which has only covered 24,000 miles since first hitting the streets of Italy exactly 45 years ago. 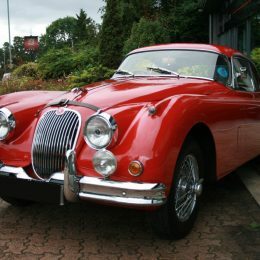 The car recently underwent a full restoration, including being resprayed in its vintage blue paint, but it hasn’t lost the style and passion that made it such a continental hit. 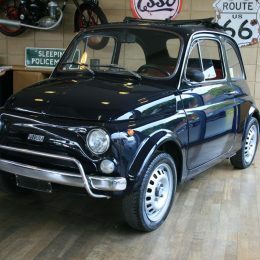 Knowl Hill’s 500L is still amazingly fun to drive and a great investment for any classic car lover looking to honour one of Europe’s finest. 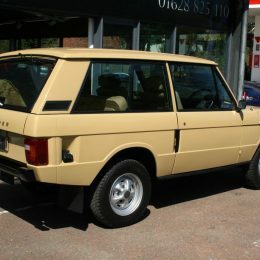 As well as offering these small wonders, Knowl Hill also has one of the best examples of a three-door first-generation Range Rover on its books. 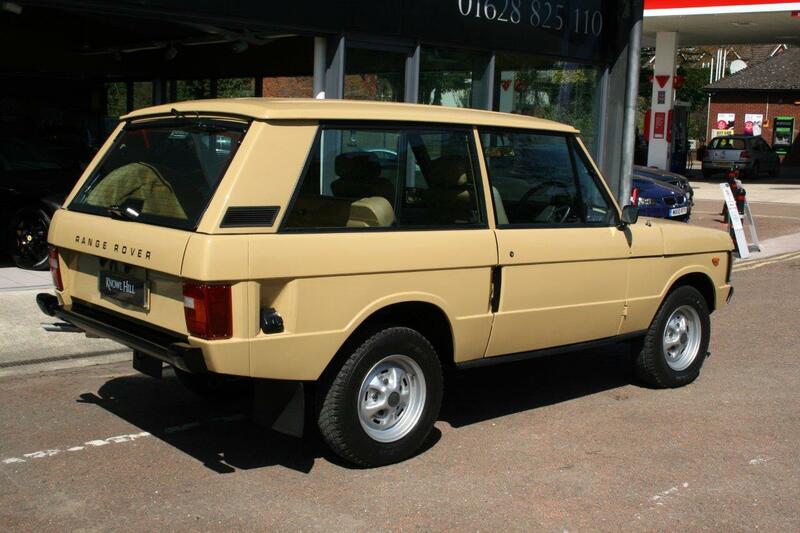 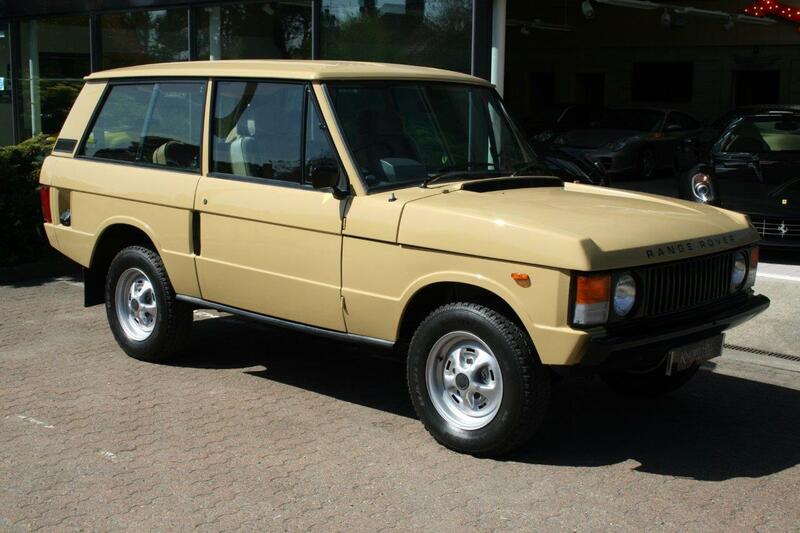 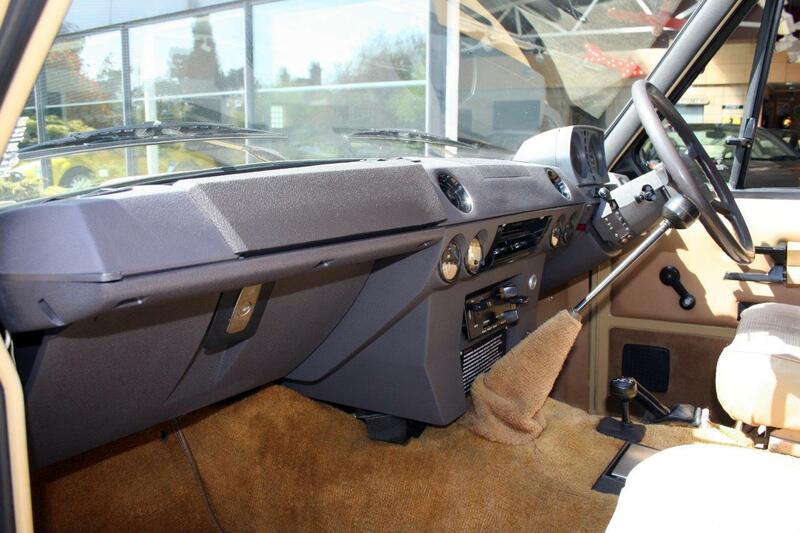 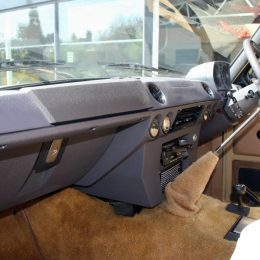 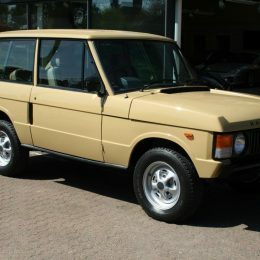 A rarity in the UK, the Range Rover is finished in adventurous Shetland Beige paint, while its beige cloth interior has been kept in perfect order. 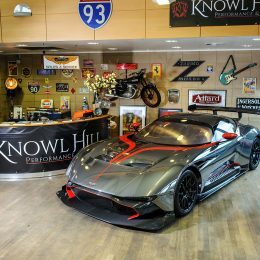 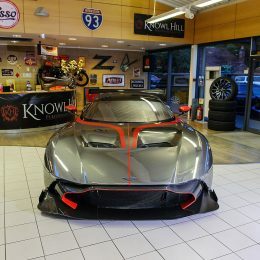 These classic cars are available to view by appointment only at the Knowl Hill Performance & Luxury Showroom, as is the Aston Martin Vulcan, which recently launched the dealership into the spotlight. 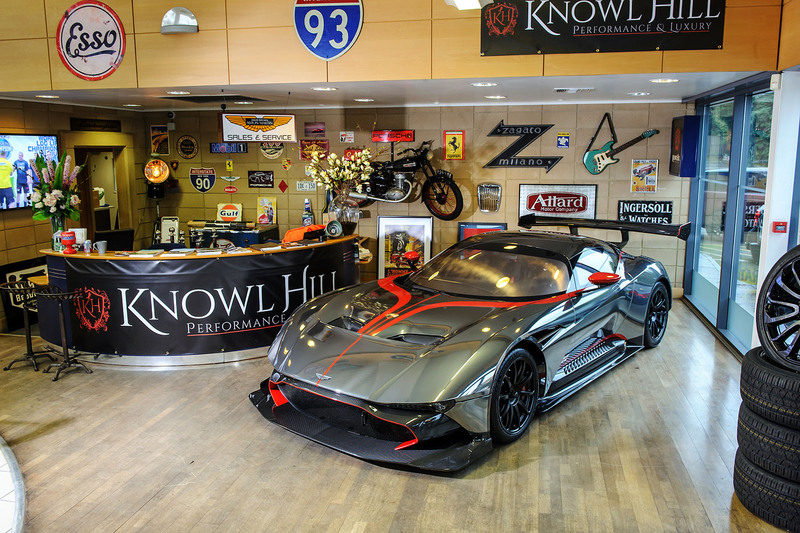 The the Vulcan is the most exclusive car ever made by the British brand, with just 24 examples being crafted, and Knowl Hill is one of the only locations in the world where you can come and sample the scintillating supercar in all its glory by taking a look in and around the display model.